What are you waiting for, Soldier! We have no time to waste, the missions are waiting for you right now! 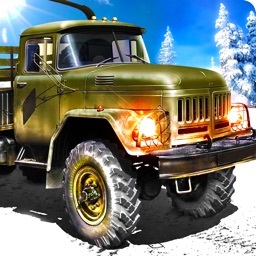 In this fun realistic driving test game, you get to drive an Army Truck! 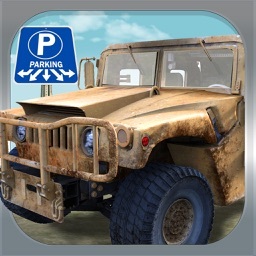 Start, stop, back up, and work your way around this army base as you try to test your skills through various parking challenges. 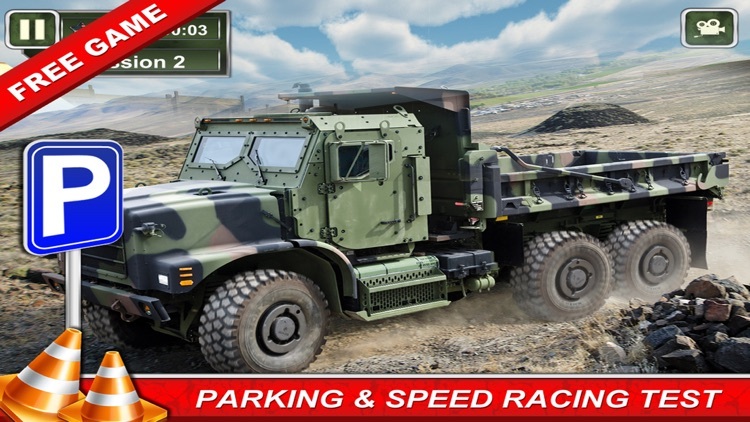 Try to be the best Army Truck Driver in the battle with the new real truck parking and driving simulator. 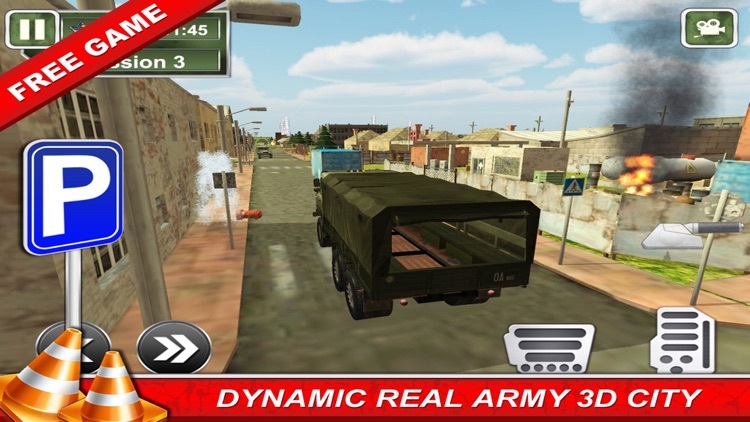 3D Army Truck Truck Driving is the best real Combat Truck simulator for mobile devices! The best of the Military Truck Driving and Parking Games! 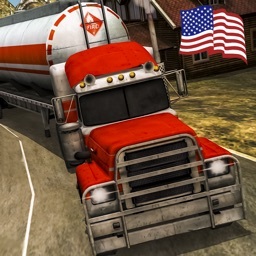 Missions include transportation of tankers containing furnace Truck. 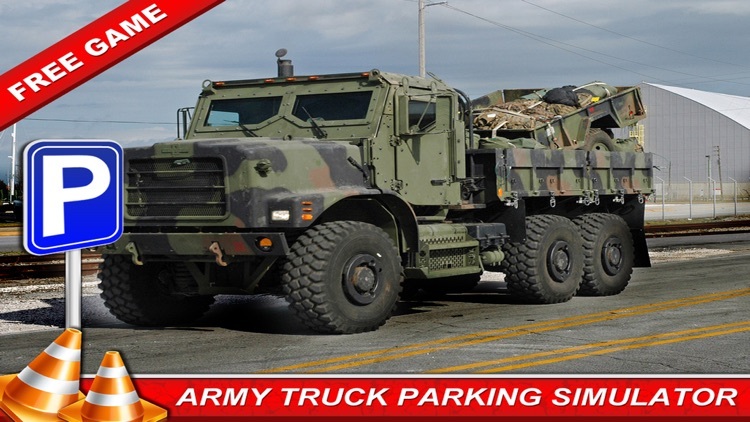 Transport missile to army base camp where soldiers have to practice and test its launch. 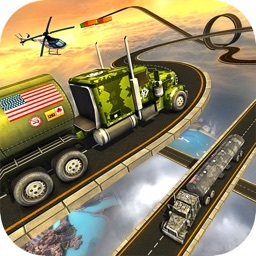 • Multiple amazing military base 3d environments. 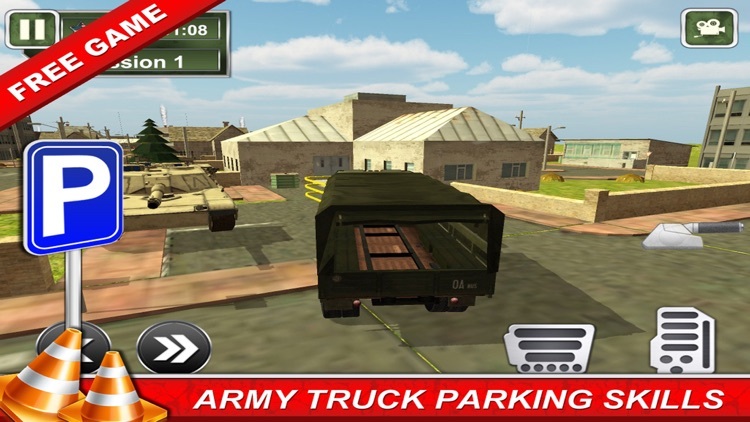 • Real-time Army War Truck Driving. 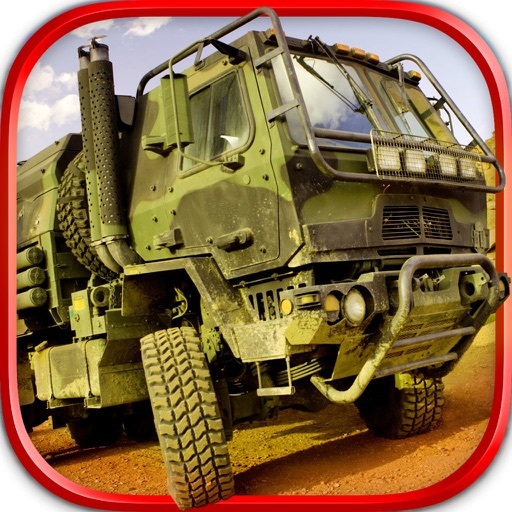 • Transport Military Cargo in Battle Field. • Multiple Level 10+ challenging game play! • Multiple camera views to enhance your gaming experience. • Smooth realistic steering control. • Cool and smooth graphics.